Spring is going to explode any moment on the East Coast! 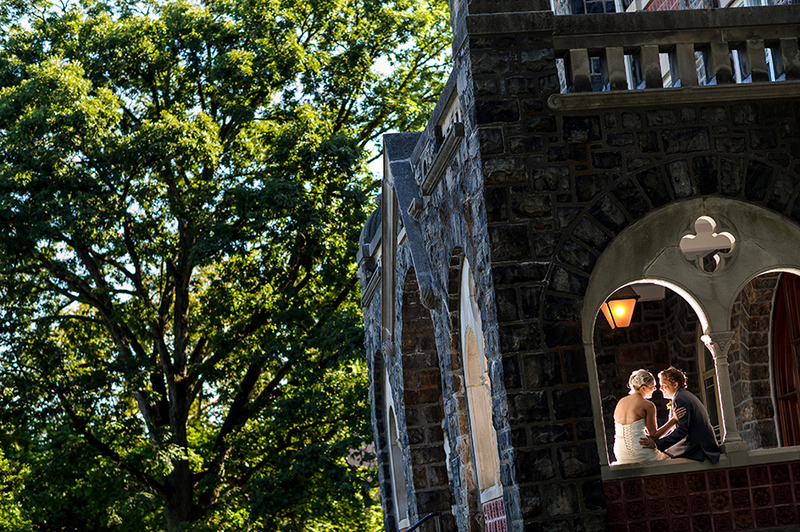 Cara and Pete’s wedding was right in the thick of it. 73 degrees and not a cloud in the sky! 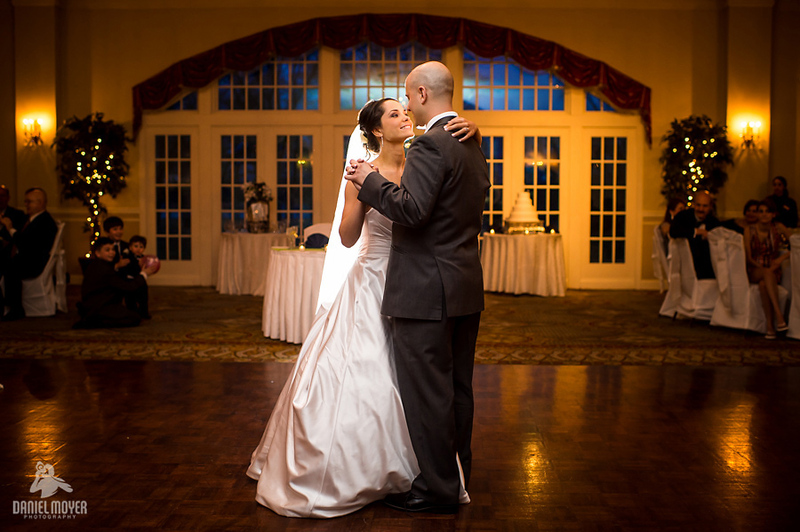 Here are a few teaser’s from their wedding this past weekend at the Belle Voir Manor in Bensalem, PA!